I don’t know about you guys- but I really love shopping on Black Friday. I would go with my Mom every year- before the crack of dawn, no less. I am not a morning person, but this is the one day every year I cheerfully set my alarm for o-dark thirty, and bounce out of bed. We’d always start at Fred Meyer on the west coast, because if you were there early enough, they had coffee and donuts, and the best sale on fuzzy socks. We were true Black Friday shoppers- combing through the ads after Thanksgiving Dinner, planning our excursion over Pumpkin Pie, and we were always done by 9am and sitting down to breakfast somewhere, happy to be out of the crush, and excited about all the great Christmas presents we’d scored. Now that I’m grown, and have kids of my own, I haven’t managed to go out every year. Some times I will, but more often than not, I shop from the comfort of my chair, waiting for the kids to get up so we can go out. There aren’t any Fred Meyers out here either- and I miss the 4am coffee and donuts from their cheerful staff. But something occurred to me this year. Much as I love scoring awesome deals- I know my awesome customers do as well. 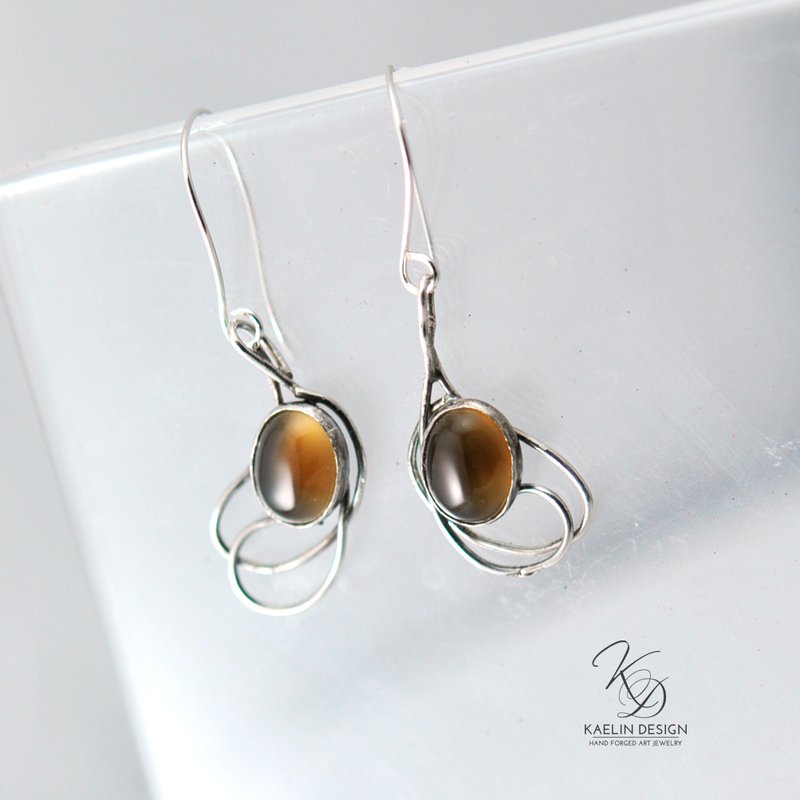 So I’ve decided to offer every single person who shops on my website on November 28, 2014 a complimentary pair of sterling silver earrings. No minimum purchase- pick out a present for someone, and you get a pair of earrings for yourself. Handmade by me, in my studio, carefully gift-wrapped, and mailed to your door.